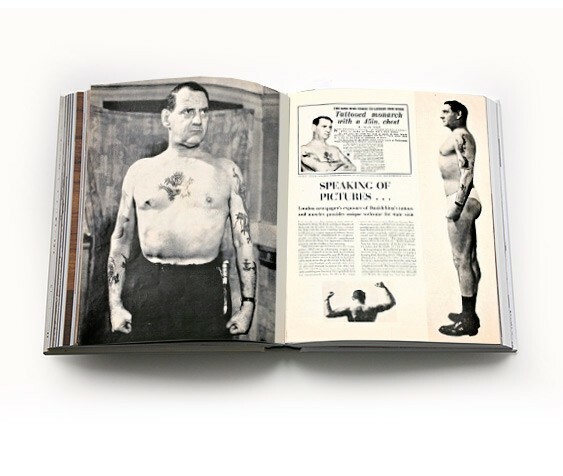 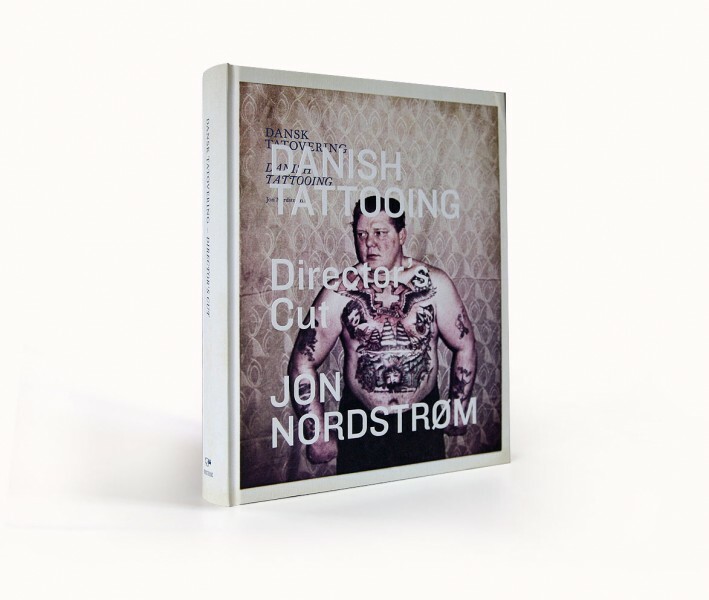 Danish Tattooing traces the visual development from 1895 up to the present day, with the Golden Age of the 1960s particularly rich on fascinating tales from a rough scene. 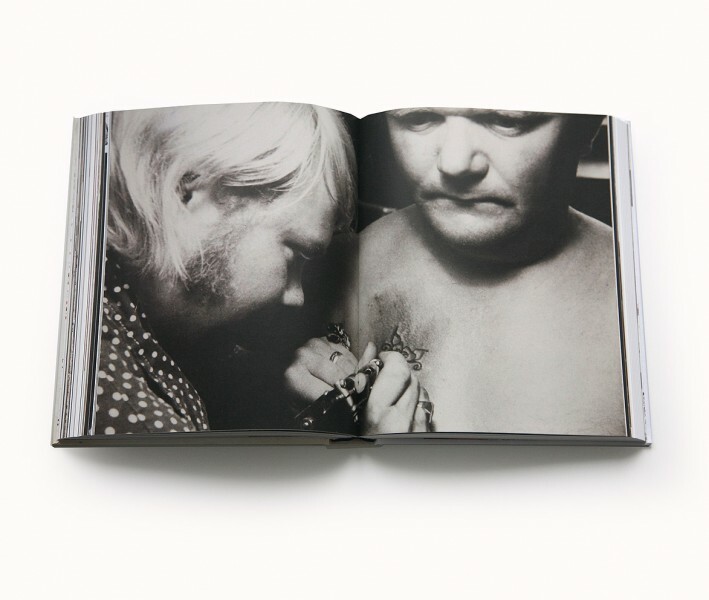 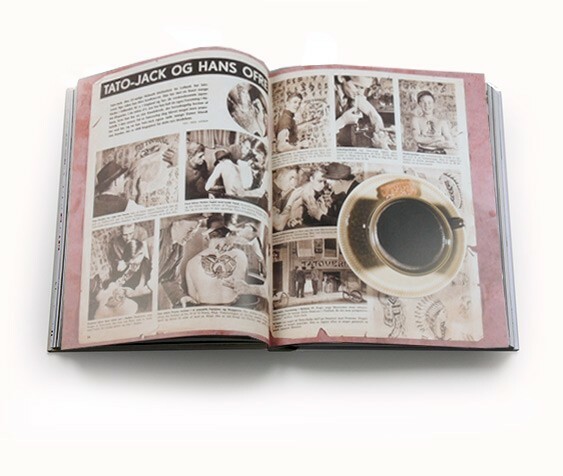 The book is full of anecdotes and historical photographs of larger-than-life characters and tattooing hotspots: the raw Nyhavn, where sailors and drunk Swedes got their tattoos, and the even rougher Istedgade, which developed into a new tattooing hub in the 1980s. 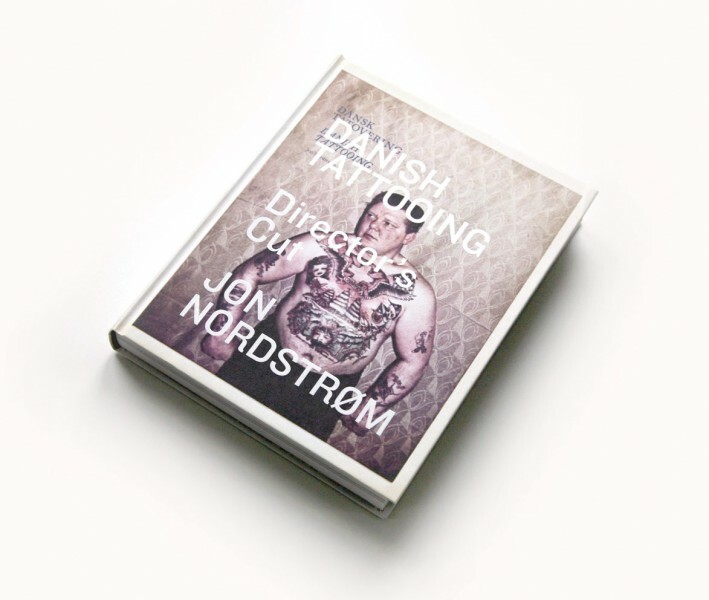 Format: 20,6 x 26,6 cm / 8" x 10.5"